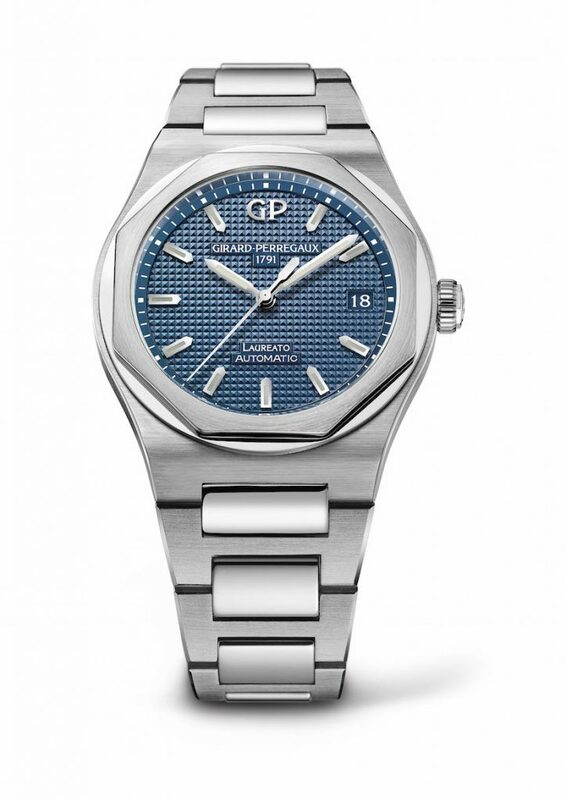 Girard-Perregaux focuses on Laureato collection, and brings singer LP to SIHH 2018. Just to whet your appetite of what is to come this week at SIHH. Among other great reveals and announcements, American singer and songwriter LP (Laura Pergolizzi) will make an appearance at the Girard-Perregaux booth. This year the brand will continue its focus on the legendary Laureato collection, and LP helps ring it in. Here, LP wears a Laureato in this performance of Tightrope.